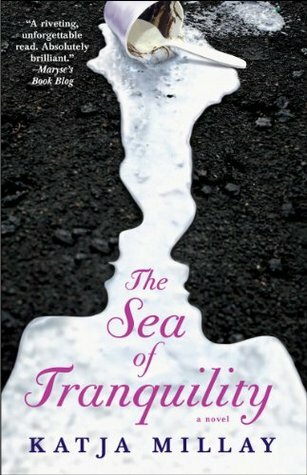 I would choose The Sea of Tranquility by Katja Millay which I read recently and adored! The characters, storyline and writing was amazing. If I could cheat and choose a whole series it would be the Fever series by Karen Marie Moning, I LOVE these books and think they are an absolute must read. I'm just about to start the Fever series, hopefully it will be a new favorite! I'm hopping by from FF.